I’ll be leading a panel of teachers and administrators at the November 14th “Dialogue of Two Cities: NYC and Reggio Emilia” and I’ll also be doing a workshop presentation with two early childhood public school teachers who have made major, exciting changes in their classrooms at the WonderPlay Conference on November 15th.. I hope you can come and also that you share this notice with friends and colleagues. Wonder of Learning New York City 2015 updates! Visit our expanded website www.newyorkcitywol.org for lots of information about the exhibit! LELLA GANDINI, SOPHIA PAPPAS, JAMES HECKMAN AND JEROME BRUNER SPEAK ABOUT NYC, REGGIO EMILIA AND THE NEED FOR QUALITY EARLY CHILDHOOD EDUCATION FOR ALL. Go to our website www.newyorkcitywol.org for more details and to register! Schedule a private visit of the exhibit for your staff and/or parents! Go to our website www.newyorkcitywol.org to place a date request! 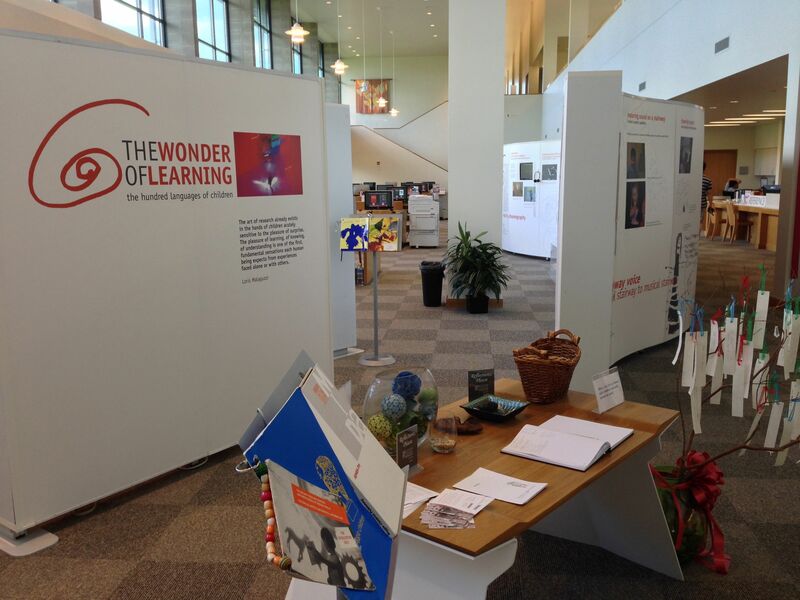 And most of all spread the word: The Wonder of Learning Exhibit is coming to NYC January 15, 2015 – May 15, 2015, and it will be held at Williamsburg Northside School 299 North 7th Street Brooklyn, NY. This entry was posted in Investigating Choice Time: Inquiry, Exploration, and Play on July 24, 2014 by Renee. Go Renee! This is SO cool!! Thank you for sharing. I wish I could be there. It sounds fantastic!! Lisa, it sounds like you’re doing wonderful work! When you come to New York, please do get in touch with me so that we can share ideas and catch up!